Please join us for our Grand Opening Celebration at our new Rombach Avenue location! Cocktails and Hors d'oeuvres will be served - please RSVP by calling 937/805-4800. We will be celebrating all week long! 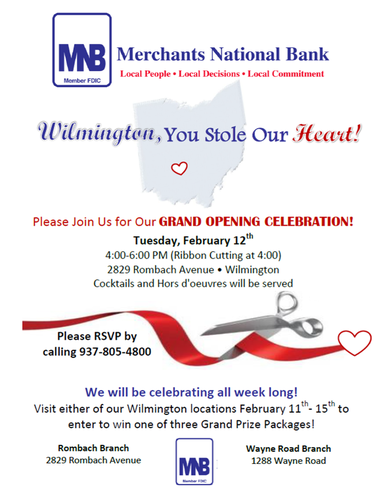 Visit either of our Wilmington locations February 11-15 to enter to win one of three Grand Prize Packages! 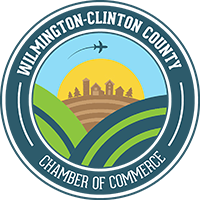 Open House - 4 to 6 p.m.
Ribbon Cutting - 4 p.m.